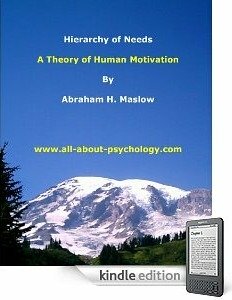 According to The Association for Applied Sport Psychology, "Applied sport and exercise psychology involves extending theory and research into the field to educate coaches, athletes, parents, exercisers, fitness professionals, and athletic trainers about the psychological aspects of their sport or activity. A primary goal of professionals in applied sport and exercise psychology is to facilitate optimal involvement, performance, and enjoyment in sport and exercise." The Master of Arts in Sport-Exercise Psychology program was created for students seeking employment in private practice, athletic departments, coaching, exercise/health, and education. 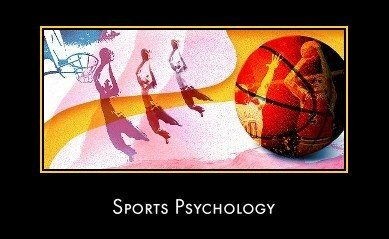 The Sports Psychology program focuses on theoretical foundations, helping relationships, individual and group skills, normal and abnormal behavior, sport sciences, research and evaluation, diversity, and professional identity. Students pursuing a Sports Psychology degree are taught applied sport psychology, normal and abnormal psychological functioning, and the physiological, motor, and psychosocial aspects of sport behavior. Graduates from Sports Psychology University are eligible to apply for provisional status as a Certified Consultant, AASP. A bachelor’s degree from a regionally accredited institution is necessary for admission into this Sports Psychology program. Founded in 1986, the Association for Applied Sport Psychology (AASP) promotes the ethical practice, science, and advocacy of sport and exercise psychology. the association website has an excellent resource center where visitors can read articles and obtain information on a variety of sports-psychology topics. This part of the sports-psychology page is dedicated to the move towards what is known as web 2.0. 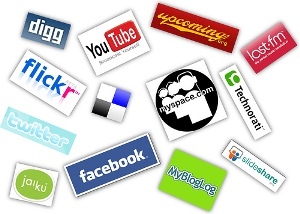 Web 2.0 links people, it's a place where people contribute, share, collaborate and learn. To access some of the links below, you will need to register and/or login. 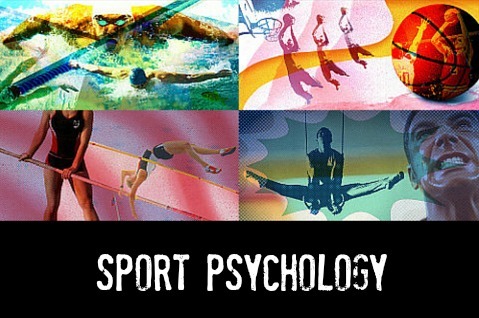 Facebook group for people studying sport psychology or those who have an interest in the topic. Excellent blog written and hosted by University Professor and Certified Sport Psychologist Dr. Randy Borum. Although the emphasis of the blog is on applying sport-psychology to martial arts and combat sports visitors will find many of the informative articles of general sports-psychology interest. 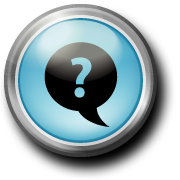 Click Here To Check Out The Combat Sport Psychology Blog. Dr. Patrick Cohn, introduces sports-psychology and the myths about working with a mental game coach. The updated third edition of Advances in Sport Psychology offers a view of the latest research in the field of sport psychology. The text is written by 34 of the field's most prolific researchers and scholars, including Maureen Weiss, Shane Murphy, and Albert Carron. These contributors extend the boundaries that have defined the field and provide a clear direction for future research. The book is divided into four parts. Part I offers a comprehensive introduction to the field, including definitions, history, and research paradigms and methodologies. Part II explores individual characteristics that affect sport participants' behavior, including self-perceptions, attributional patterns and perceptions of control, motivational orientations, and achievement goal perspectives. Part III explores socioenvironmental factors that affect sport participants' behaviors. Part IV delves into the research and theory concerning intervention techniques used for enhancing performance and modifying athletes' behaviors, including imagery and mental rehearsal, attentional processes, goal setting, and flow and peak performance. The book also offers a new and thorough understanding of where sport psychology has been, where it is now, and where it is headed. This text will help students prepare and conduct their own research, and it will be a great reference for professionals who want to stay on the cutting-edge of the field.